Claire has specialised in employment law since qualifying in 2013 and has recently returned to Hampshire after working with a national firm in Milton Keynes. Claire prides herself on providing up-to-date commercial and practical advice for her clients, ensuring that she reaches the desired outcome in the in the most efficient manner possible. Claire’s clients’ appreciate her grounded nature and the importance she places on responding to the queries of her clients, ensuring that they are never left without being able to obtain advice. Claire has worked with both individuals and organisations and has experience in guiding employers through business restructures and TUPE transfers, advising on day-to-day HR and disciplinary and grievance matters, advising on all employment law issues relating to subject access requests, discrimination, unfair dismissal and long term sickness absence management, drafting and reviewing settlement agreements, contract of employment and handbooks and acted for Claimants and Respondents in the Employment Tribunal. 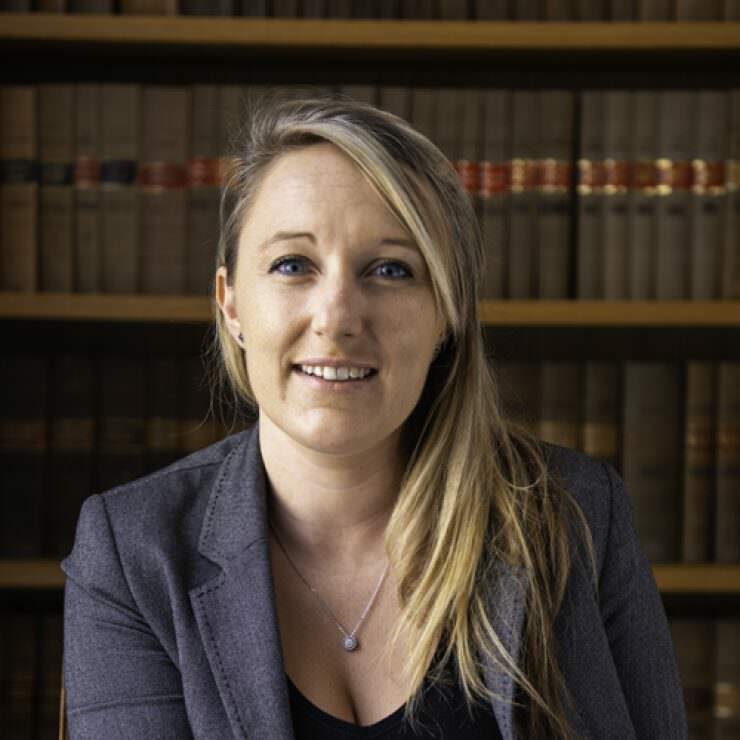 In addition, Claire enjoys keeping up to date with all things employment and has written articles in the Employment Law Journal and People Management Magazine. Claire also provides clients with in-house training and presents at seminars. Claire sadly has no golfing experience but spends a lot of her weekends running and plans to reduce her half marathon to time to under two hours with the premise that the calories saved will be sufficient to support her New Year’s resolution of ‘Cocktail Friday’; making and drinking a cocktail every Friday night!